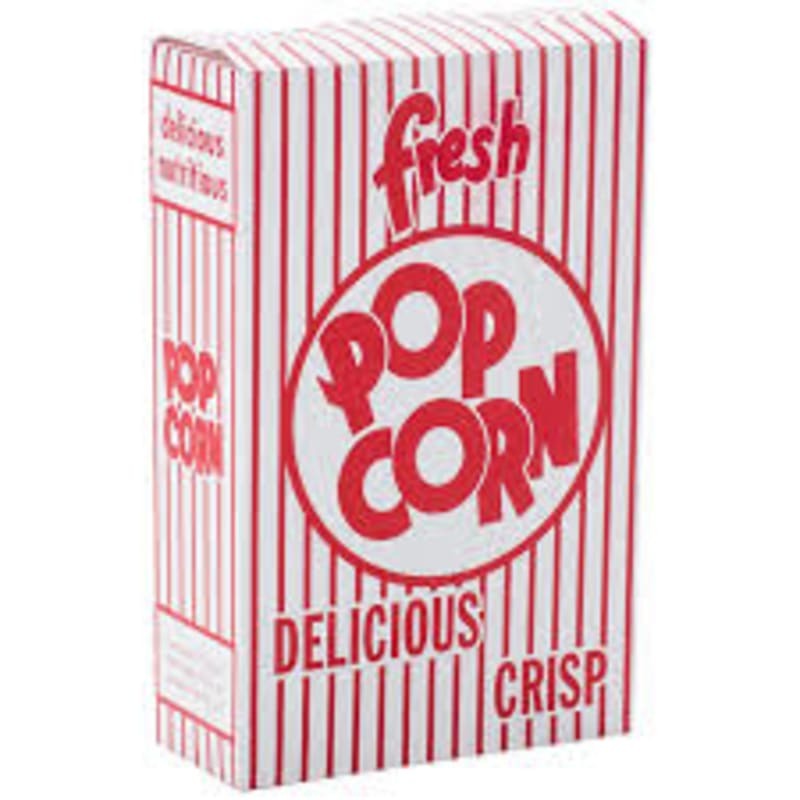 Would you like Traditional Delicious Popcorn for your party or event? These pre-made boxes will save you the hassle of having to do party bags for the end of your party. 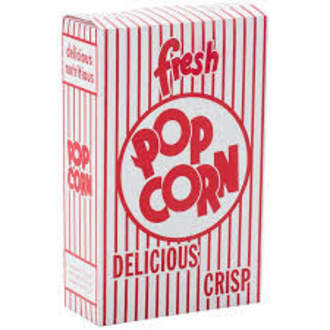 Freshly prepared boxes of Popcorn delivered when we set up for your party or they can be made up freshly to be collected by you so you can use at any event or occasion.